Watson Collins currently serves as manager of business development for Eversource (NYSE: ES), which includes electric utilities in Connecticut, Massachusetts and New Hampshire. He now works with multiple stakeholders on infrastructure and policy approaches to support plug-in electric vehicles (EVs). In 2009, Collins spearheaded the formation of the Regional Electric Vehicle Initiative (REVI) and currently leads this working group of New England-based utilities to advance EV charging infrastructure. 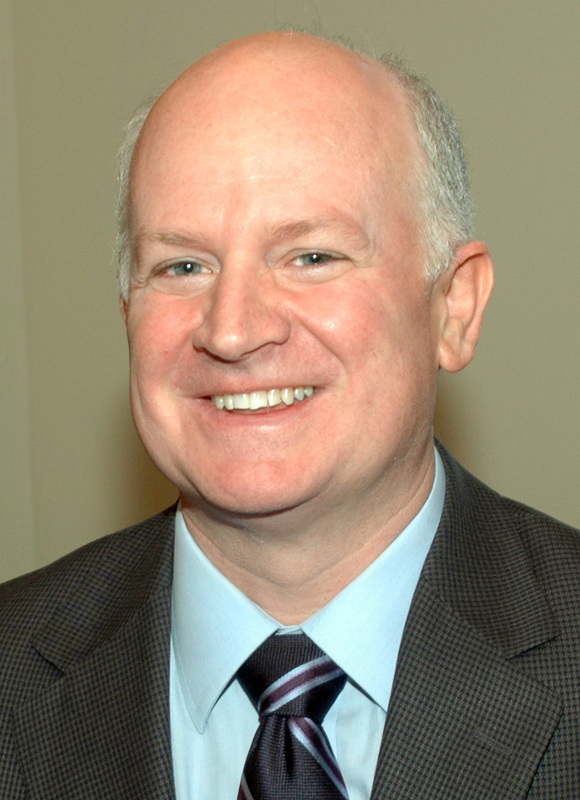 He was appointed to Connecticut’s Electric Vehicle Infrastructure Council, established by the governor’s executive order, and serves as advisor to numerous other state and local EV planning initiatives in Eversource’s service area. Collins currently serves on the steering committee of the Edison Electric Institute (EEI) working group for EV market readiness; the National Electric Transportation Infrastructure Working Council (IWC) in conjunction with the Electric Power Research Institute (EPRI), major automakers and equipment manufacturers; and the Green Parking Council’s board of directors. He frequently addresses industry groups throughout the U.S. on technical, environmental and policy issues related to EVs. Collins holds a bachelor’s degree in electrical engineering from the University of Rhode Island and a master’s degree in economics from Trinity College. A native of the Philadelphia area, he resides in West Hartford, Conn., with his wife and son.